It’s that time of year again! This is the perfect Xmas party playlist, featuring Nat King Cole, Julie London and Burt Bacharach as you’ve never heard them before. 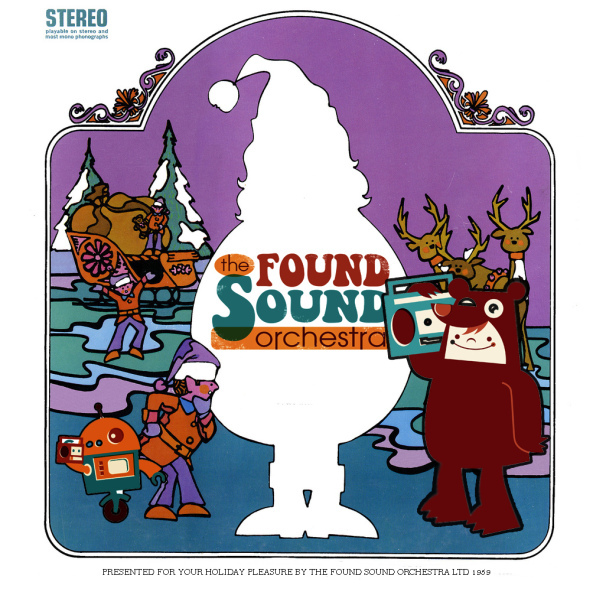 Possibly the most politically incorrect holiday music ever made, uploaded with full permission from The Found Sound Orchestra.